Aquaponics and Earth completes it’s third Water Project for the earthquake survivors in Haiti this year! This orphanage was stared just after the earthquake and children who had been wandering in the streets and hiding from danger (human traffickers) found safety in this house. AESL has also provided bathrooms, a generator, food and water. 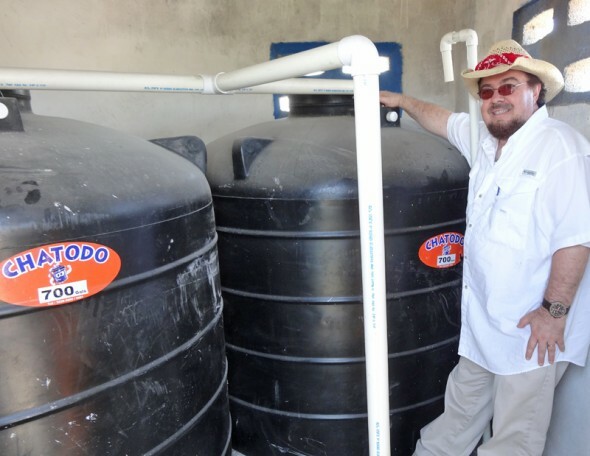 We are very thankful that our new water filtration system was set up in Haiti in January 2013, which will supply 50,000 gallons of water every 14 days. On my recent visit in February, I was able to see it in action! Thousands of Haitian earthquake survivors suffer DAILY from nausea, weakness, sickness, and chronic dysentery due to poor water conditions. In fact, thousands have died from drinking polluted water from nearby rivers or water that contained rotting filth and poisonous debris from the earthquake. AESL teamed up with an accountable, native organization that, during the whole crisis, served water to 3,000 thirsty people a day! These earthquake survivors were living on the streets or in tents and had no water source. Thousands are yet living in tents and makeshift shelters and still have no access to pure water at this very hour! To top it off, just a short time ago their water distribution was shut down due to lack of funds! AESL donors and those of you who have purchased our fundraising products have helped to turn the water back on! Below are pictures of people finding out that the water was on again — just weeks ago. Look how happy they are! You can help keep the water flowing for a donation of any amount or by purchasing products from our online store. 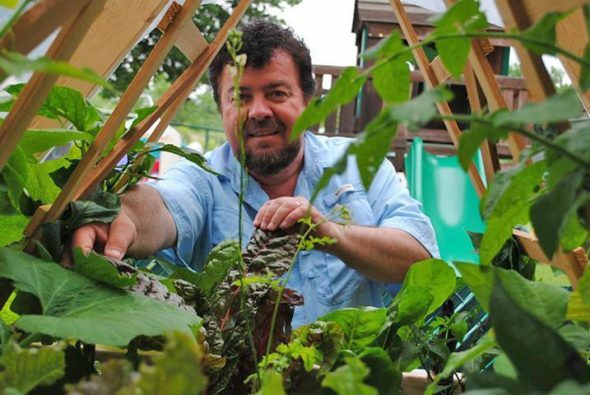 All proceeds from this site go to helping orphanages and children’s homes become self-sustaining through aquaponics and earth micro farms, and also assist projects like the Pure Water for Haiti Fund! Your gifts are 100% tax deductible, if you buy online products, they are not deductible, but will greatly help our cause! Our first goal for this Pure Water for Haiti Fund is to send $200 a month ($2,400 a year) to our native director. This keeps our “water truck” moving forward, which is a vital key in this whole process! We need groups of friends to pick up this cause. You could meet together and discuss your participation and we will provide you with the needed information. You and your friends may each want to consider giving $5.00 or more a month. You will help thousands of people, just like you and I, who are thirsty for only a cup of pure water! No gift is too small! $5 can provide enough pure water for one family for one month! 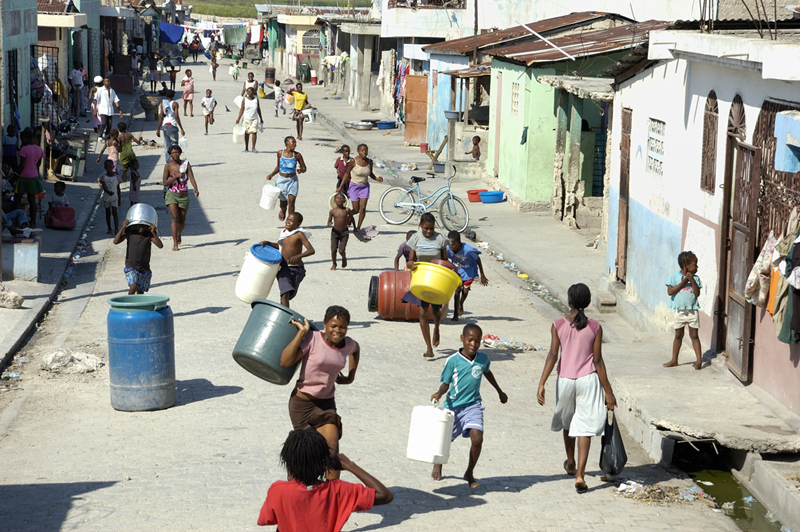 Designated monies from this site for PURE WATER FOR HAITI will be sent every Monday via Western Union to Haiti! When larger gifts come in, the money will be sent weekdays in less than 48 hours! 100% of monies raised go to the field, period! P.S. Please look at the pictures carefully and see what this fund has accomplished already. Your gift will make a big difference! You can be assured that every week, the water truck will keep running, delivering pure water for the thirsty!